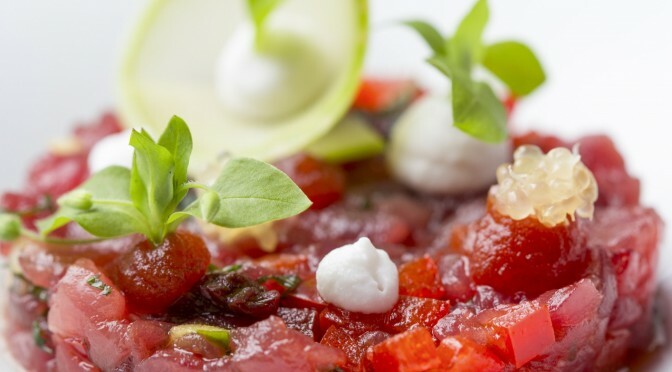 Experience the Ultimate Dining Pleasure! 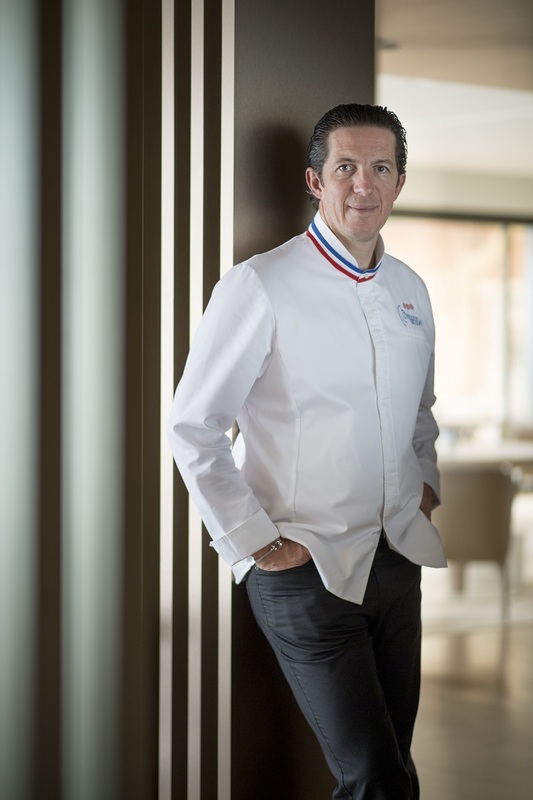 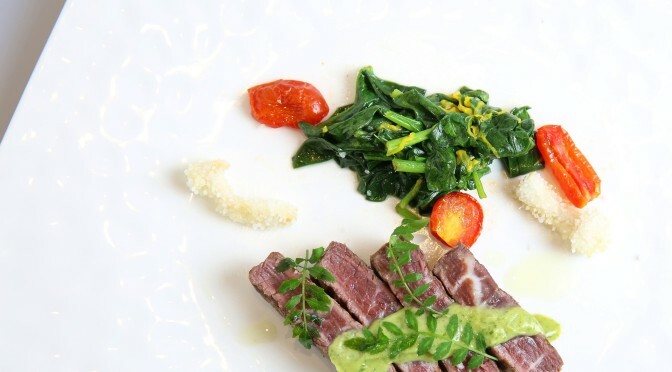 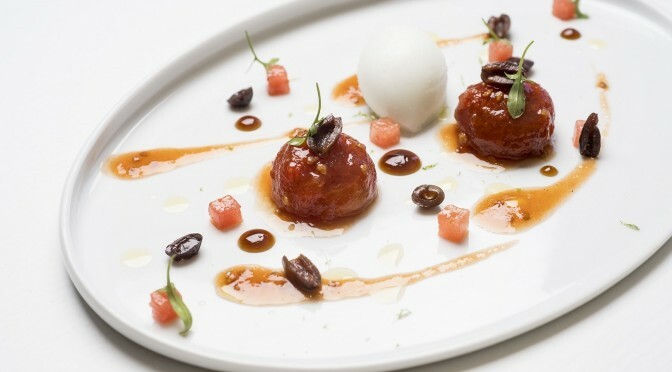 The rich flavours of authentic French cooking become the ultimate dining pleasure under the hands of our visiting master chef, 2-Michelin Star Thierry Drapeau from Nantes, France, exclusively at La VIE – Creative French Cuisine at VIE Hotel Bangkok, MGallery by Sofitel for three days of delightful dinners this 30th January – 1st February 2019. 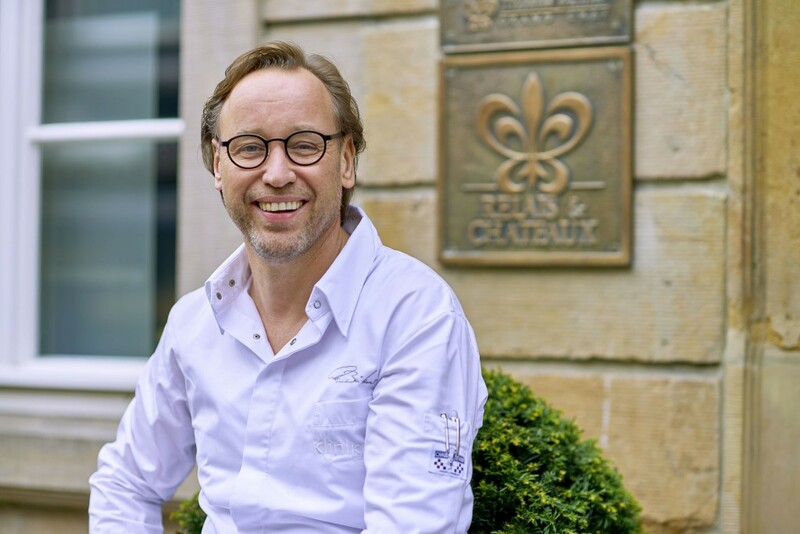 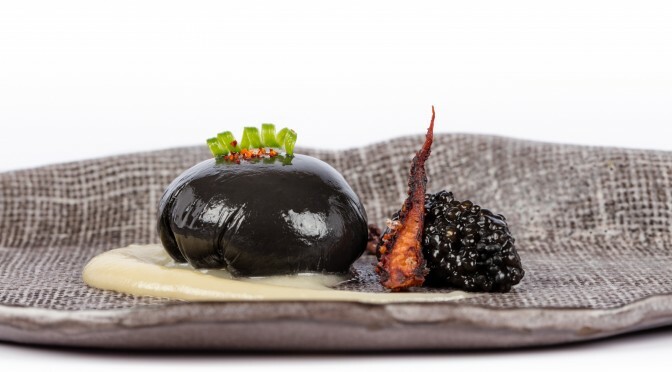 For details of Chef Christophe Bacquié’s 10 course menu, please scroll down. 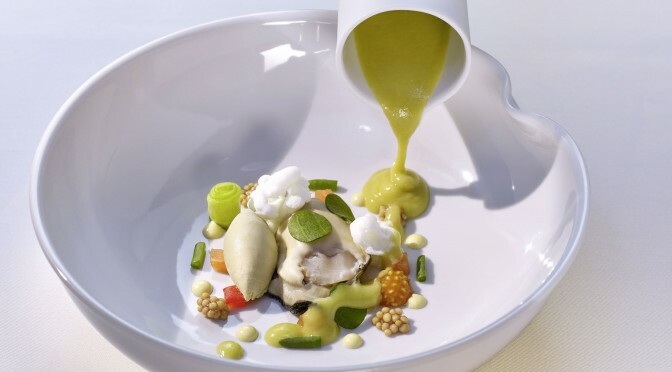 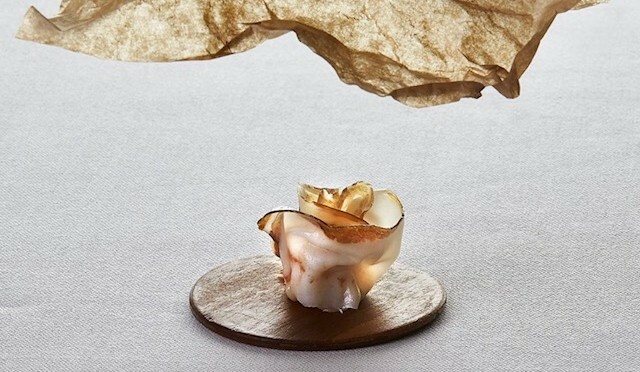 The Ultimate Dining Experience with the Newest 3-Michelin Star in France. Appearing for the First Time in Thailand! 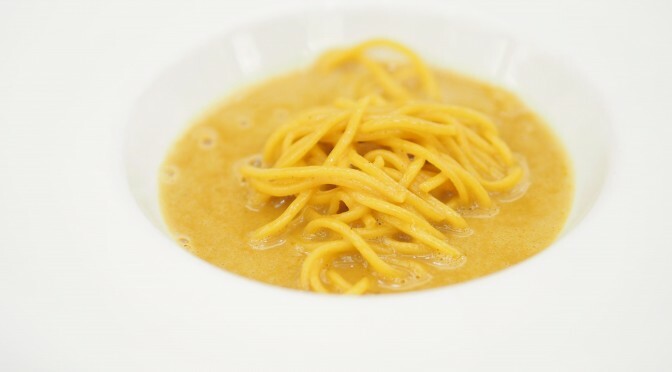 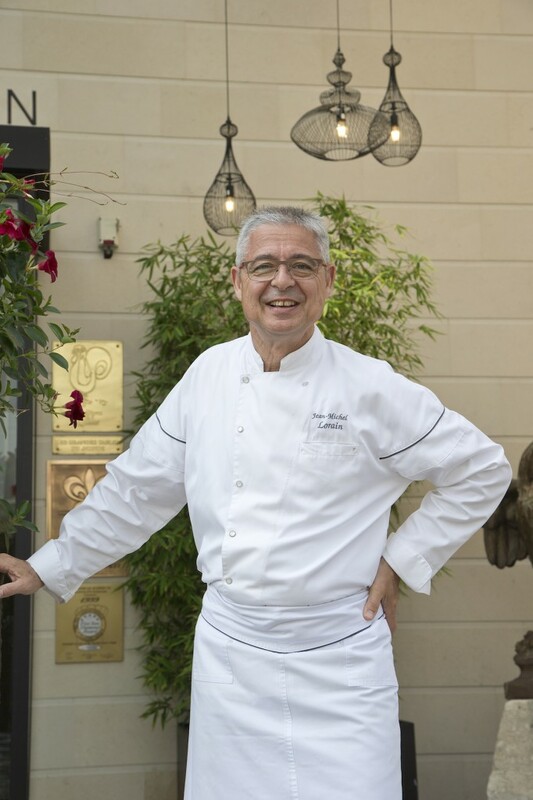 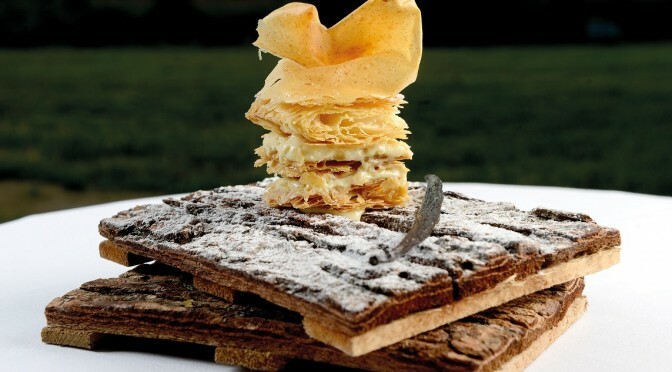 Please scroll down for chef Jean-Michel Lorain’s complete 8-course lunch & dinner menu. 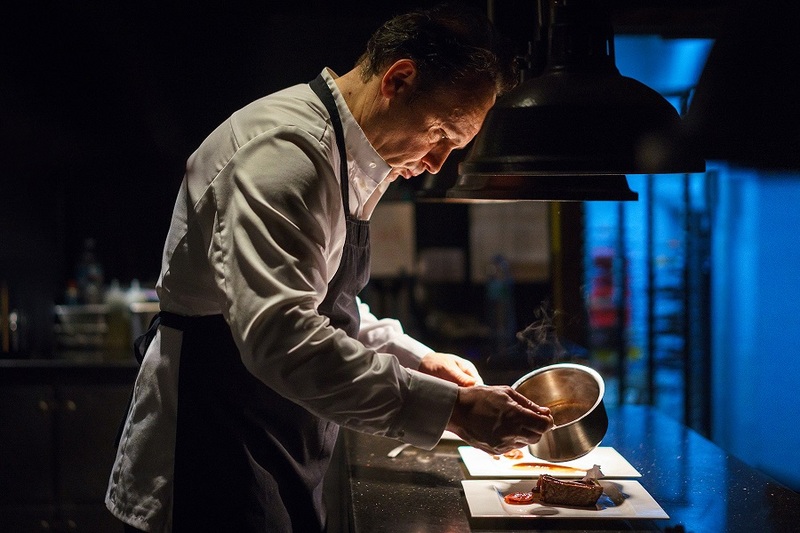 This November, Michelin Star chef Jean-Michel Lorain returns to J’AIME by Jean-Michel Lorain at U Sathorn Bangkok, to team up with head chef Amerigo Tito Sesti and present guests with a menu that highlights the best products and wines from the different regions of the French terroir. 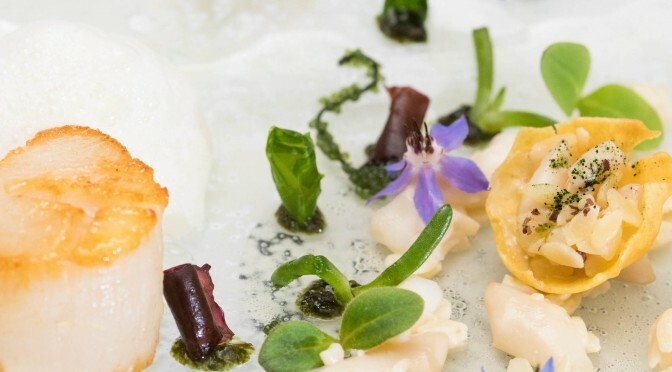 The limited-time French menu will be served from Friday 16th to Monday 19th November 2018, and includes exciting dishes such as the pan-seared duck foie gras and constructed cauliflower “egg” with saffron yolk. 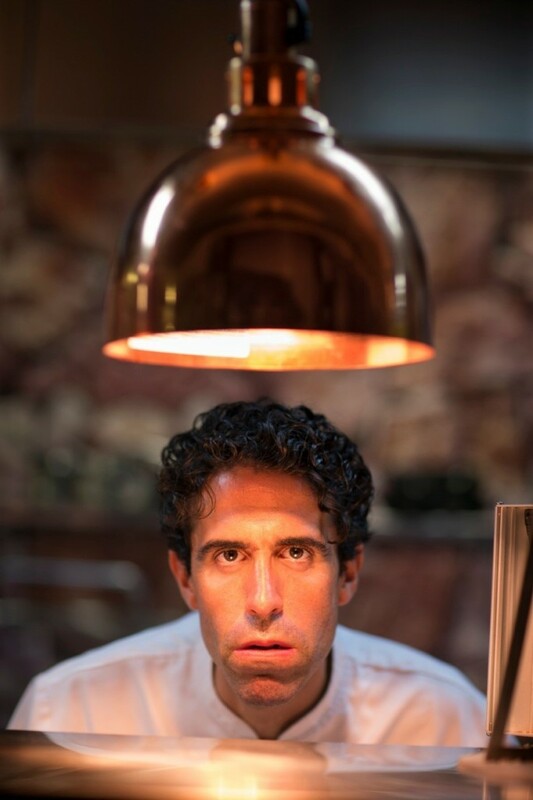 Please scroll down for Chef Nicolas Isnard’s lunch & dinner menus. 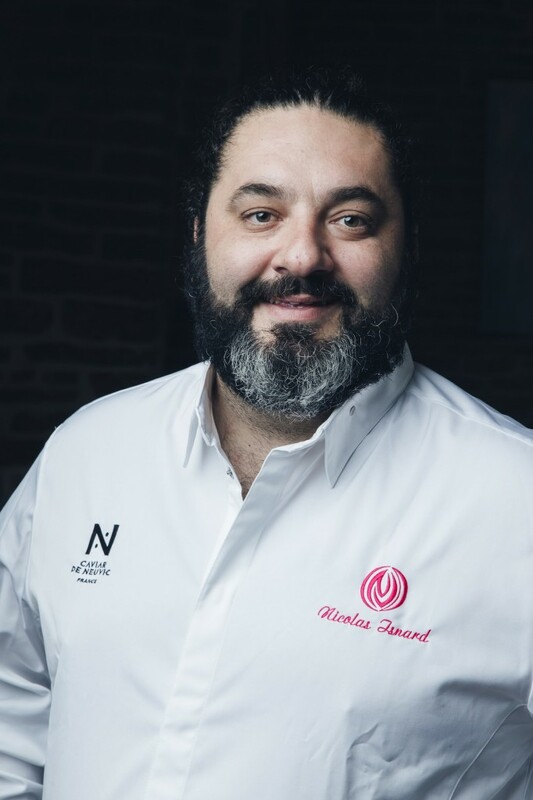 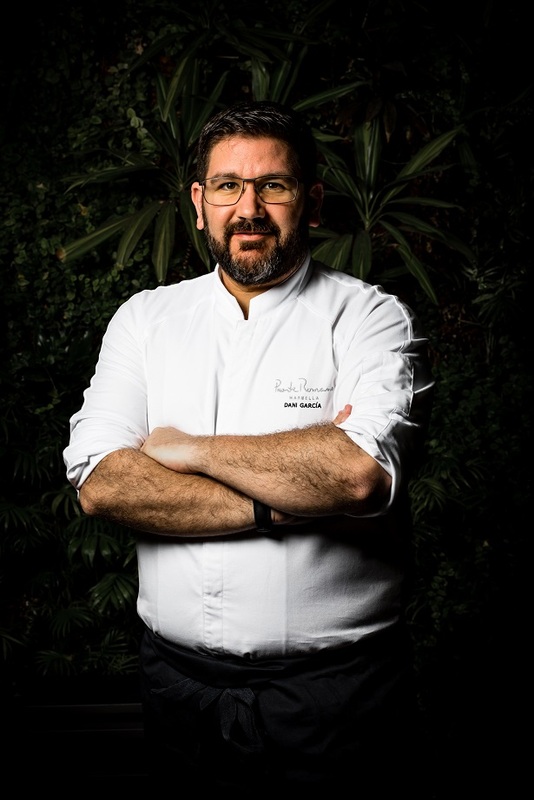 Renowned for introducing discerning diners to new culinary perspectives, The Reflexions now presents one of the gourmet world’s most remarkable Michelin-star chefs, Nicolas Isnard, to showcase his highly sought-after cuisine on 14 – 17 November 2018. 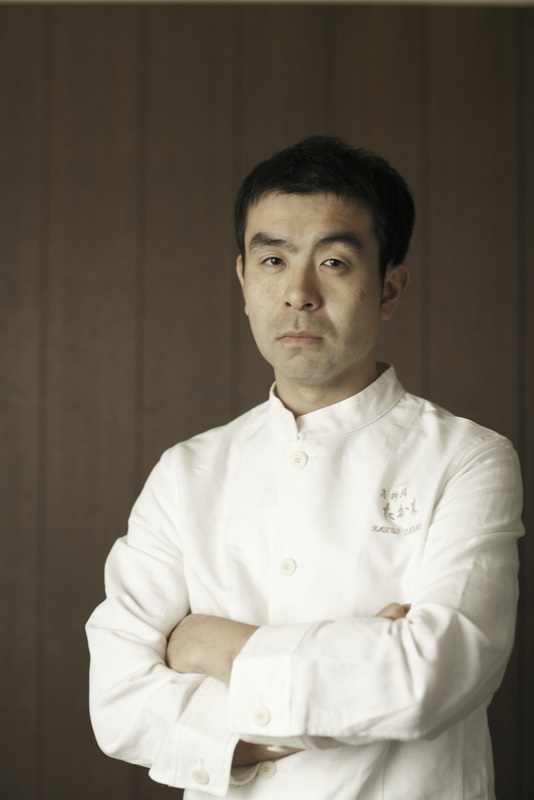 For Chef Sayan Isaksson’s lunch & dinner menus, please scroll down. 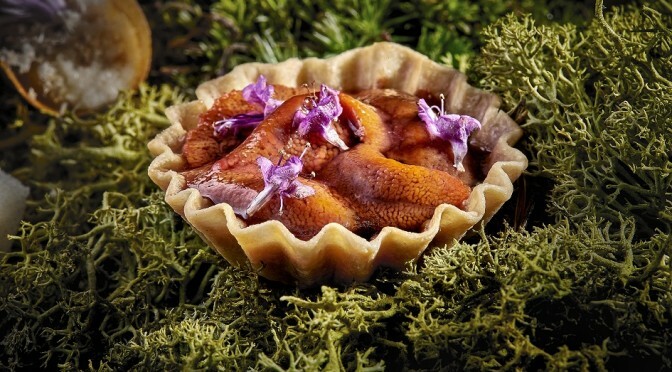 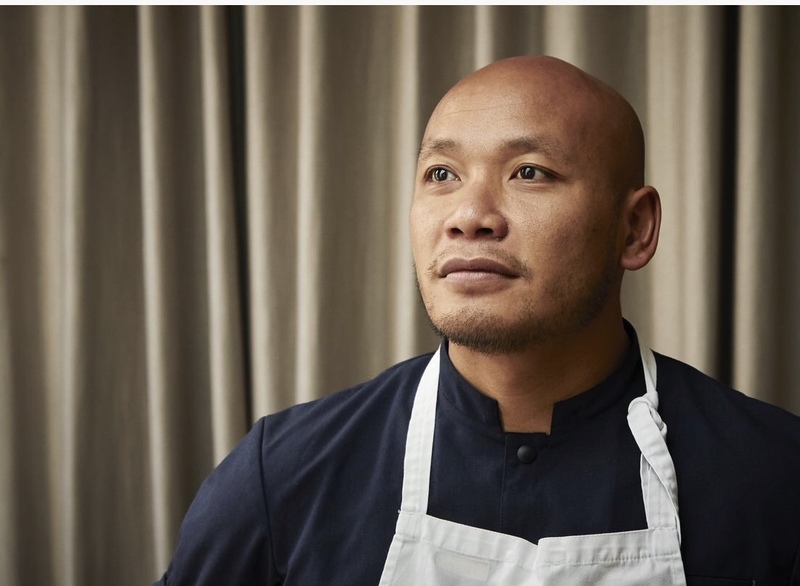 Acclaimed, 1-Michelin-Star, Thai-born, Swedish Chef Sayan Isaksson makes a guest appearance at The St. Regis Bangkok’s Scandinavian Week, to present an array of Scandinavian inspired menus, at Jojo and VIU Restaurants, from 4th to 11th November 2018, as well as Afternoon Tea, throughout the month.